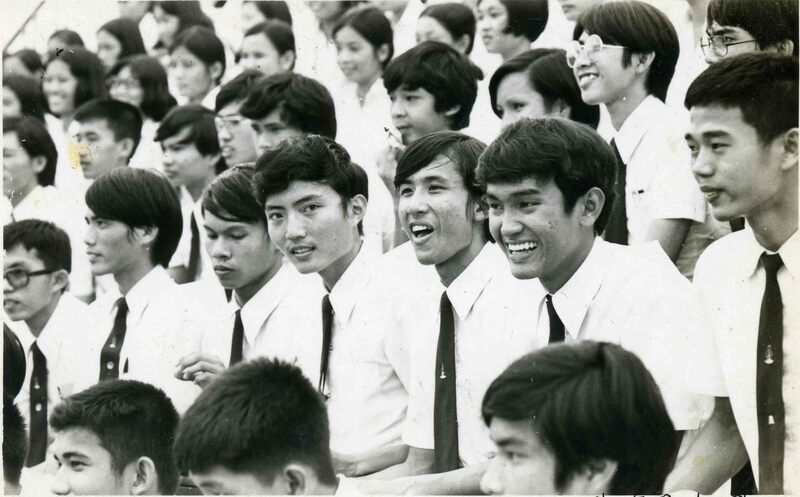 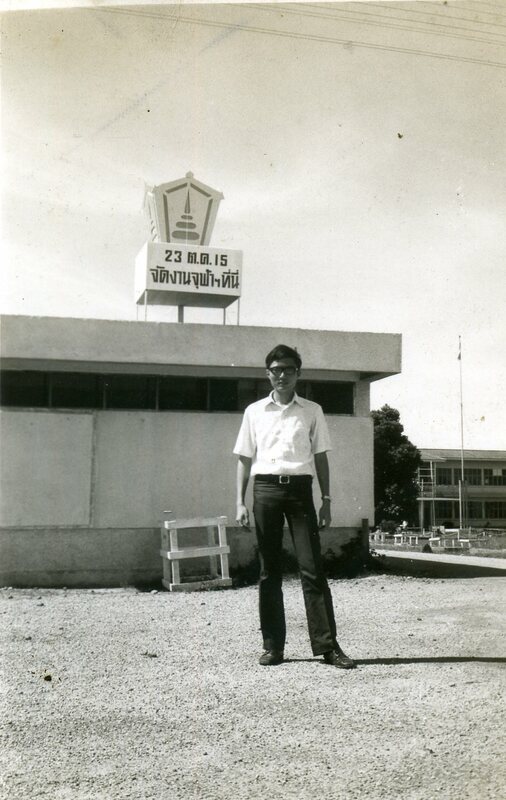 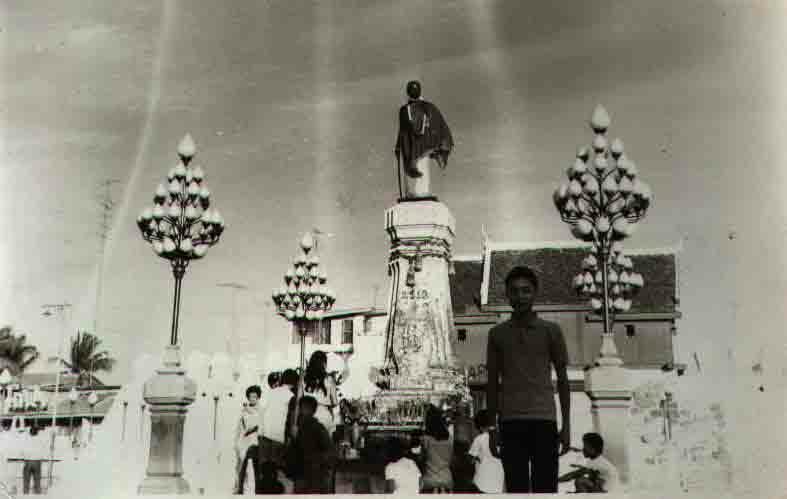 In March, 1972 I was at Ampher Mueang,Ubonrachathani Province. 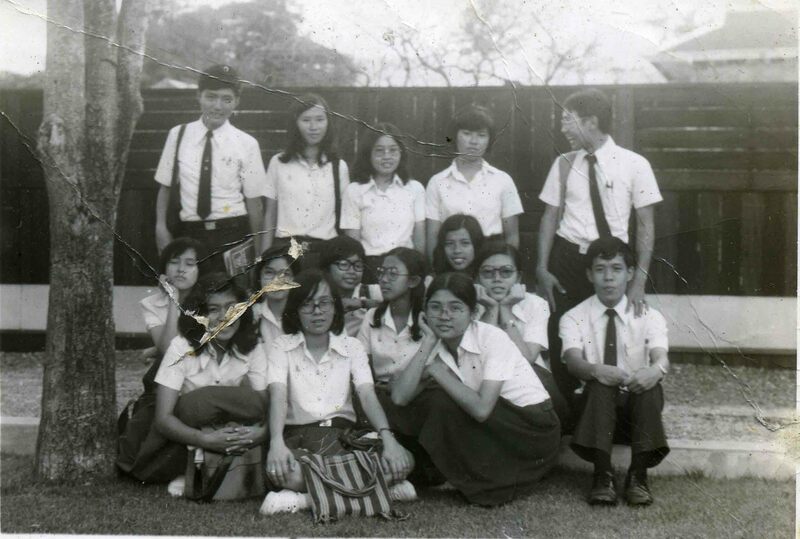 Mr.Suthep Unapamnak (my friend)'s residence. 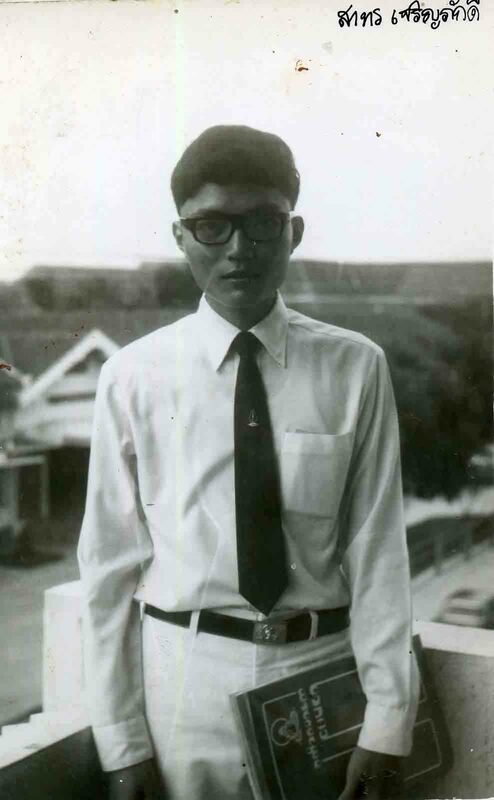 so I ask Mr. Suthep to take this photo.